Charlotte DJ Brian Hines created an awesome evening for the students at Providence High School. 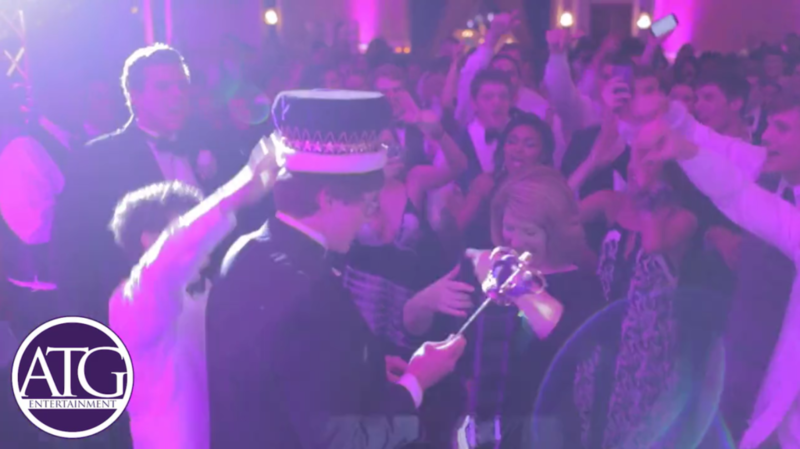 The Prom was held at the Hilton in Uptown Charlotte North Carolina! 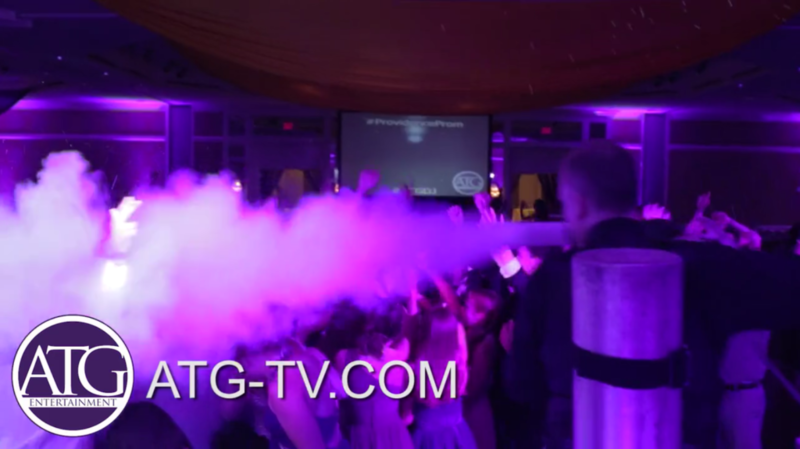 ATG not only provided Providence with the DJ services but also the Lightscaping package, a Big Video Screen, the Cool Burst System, and the Photo Booth. With intelligent fixtures, spot lights, and over 30 LED Uplights these amenities enabled ATG to highlight various formalities and keep the party jumpin’ all night long. 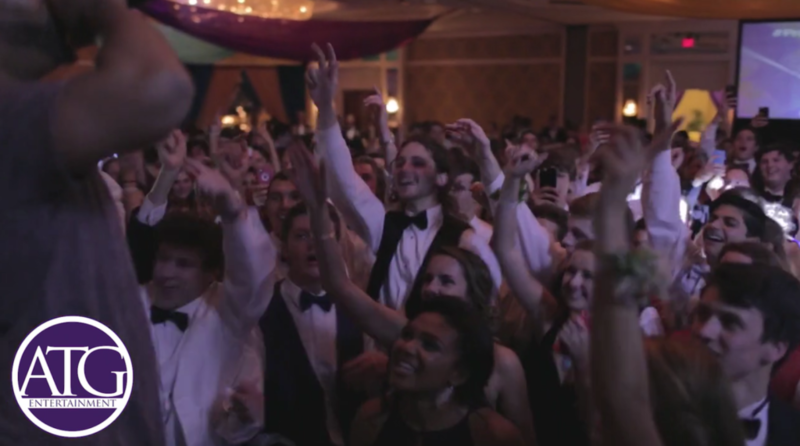 The students at Providence High School have always been an outstanding group that are prepared to have a great time. It is also always a pleasure to work with the Hilton Charlotte Center City staff. They are always accommodating and willing to help with anything. This makes set up and break down easy. The Cool Burst System is always sold out this time of year. Providence is one of the many schools that make sure they have reserved the Cool Burst system for their prom. The Cool Burst System cools the dance floor down up to 15 degrees and it is one of the best ways to take the energy and excitement through the roof. The digital photo booth is also always a big hit with the students. 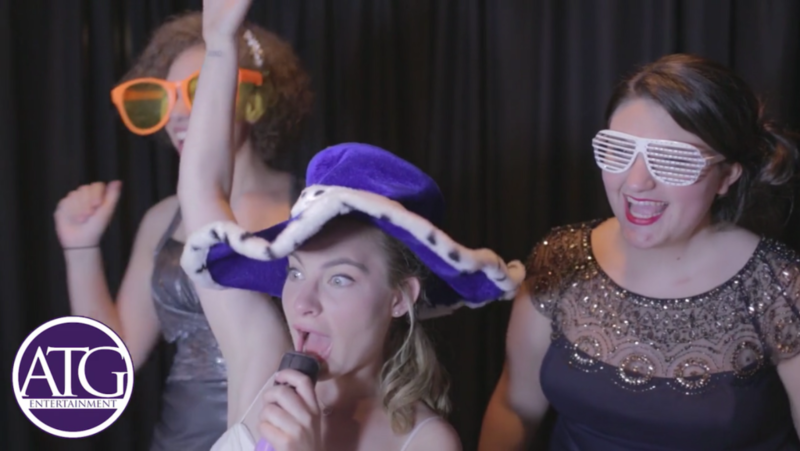 The photo booth gives everyone a chance to take home a picture as a way to remember the event. Also after the event ATG uploads the photos to the website making all the pictures available to the students. Check out PhotoToGoNc for more pictures from the Providence Prom photo booth.